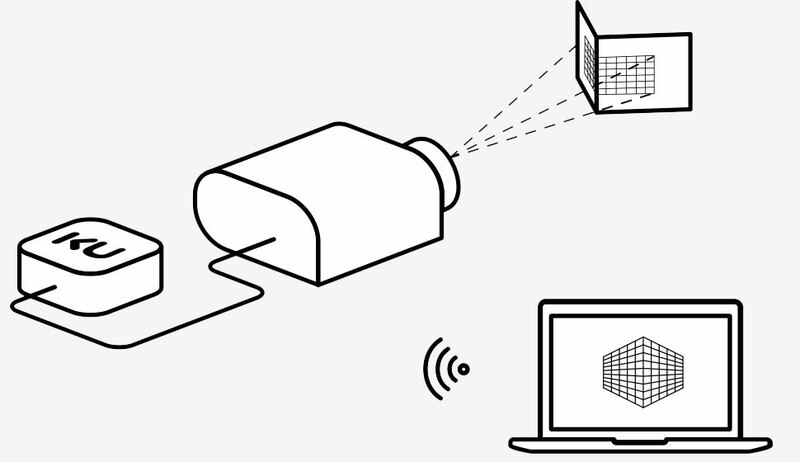 The device for easy video mapping. KU is the first and only multimedia player specialised in projection mapping. It is the solution that is sought by the professional (or semi professional) digital artist who wants to create permanent projection mapping installations. The benefits that KU offers are mainly 3. You can use it with extreme ease. In fact, you must know that we have created this tool to perform a single specific function, to broadcast projection mapping. So you do not have to go crazy to figure out how KU works, as it may happen with the softwares that are commonly used by VJ or show business technicians. It only has that function. Create your project to install and play it through KU. The most convenient device on the market. 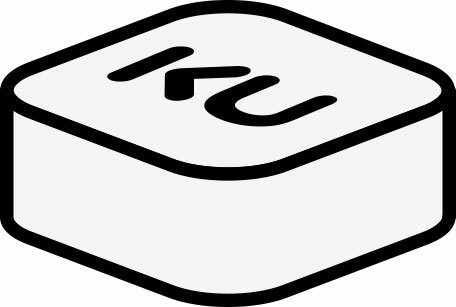 We thought of KU to facilitate the work of the digital artist. And to simplify our work, as we also do projection mapping works. So, thanks to KU, you can install your work without having to be physically there to supervise what is happening. After you have create the installation you go to the customer, set up your project and go home. Take your computer at home. Leave just KU and a video projector on site. It will work perfectly without you having to go and fix it. It will always work the same way 24 hours a day and 7 days a week without performance drops for 2 years. We are not joking, on the contrary we guarantee it. So you do not need qualified staff on site to check that everything works perfectly. It is really convenient, do you not think? This is the most affordable device on the market. Having chosen to eliminate so many unnecessary functions for our purpose, KU only has what you need for this specific job.In addition to gain in simplicity this allowed us to produce it at a lower cost than other devices. Therefore, we provide it to digital artists (like you) at a price significantly lower than other competing devices on the market. We can say that a work to be done without KU could cost you about €1.500 if we consider the normal hardware equipment, the software licenses you need and that a person must periodically check that everything works. With KU this does not happen. That is why the costs fall about 1/3 (one third). In other words it will cost you 3 times less to make a projection mapping using KU. First create either in studio or at home your design with a PC and your chosen software. 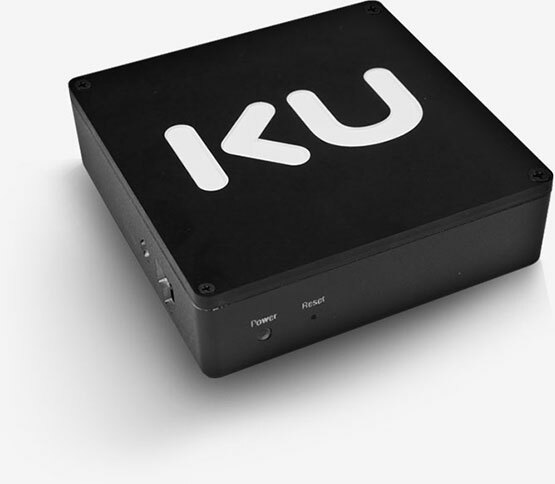 1) Connect KU to the video projector via HDMI. 2) Upload the content via WI-FI from the laptop using the KU Manager application. 3) Map the content created on every surface and in the desired shape. KU does not need you or some expert to check that everything goes as planned, KU is autonomous. You could also switch it off and then switch it on again. KU continues to work uninterruptedly. The multimedia player is based on Raspberry Pi, the world’s most popular linux computer. We have developed on Raspberry Pi a software suite that allows you to upload, manage, organise and map your AV content in a simple and fast way.